NetFort Free Webinar: Why has my Internet connection slowed down? A new report of 1500 UK small businesses, produced from the results of a survey released by Freelancer.co.uk, the world’s largest online outsourcing marketplace reveals that 57% say that the poor quality of their internet access adversely affects their ability to run their businesses effectively. The survey puts small businesses at odds with Culture Secretary Jeremy Hunt, who reiterated in a speech at the Google Campus building that broadband speed is more important than coverage. NetFort, a provider of a range of software products that monitor activity on virtual and physical networks, invite you to join them for a webinar which aims to help you understand why your internet connection may have slowed down. 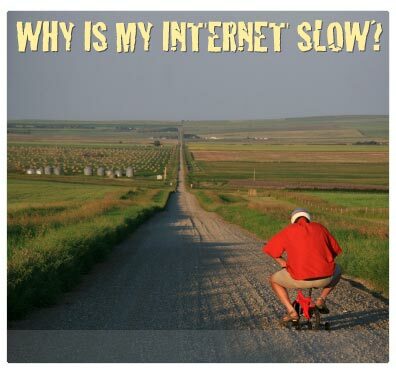 Slow Internet access can be a right pain both at the workplace and at home. Nowadays, we demand fast access to websites and cloud services. Gone is the day of 9600 baud modems and in its place we have high speed links allowing instant access to information. However, slow Internet connection is still a complaint I hear today. Today it was my neighbor with a one-computer network, and last week it was a hospital with thousands of connected systems. 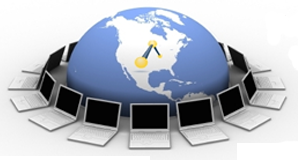 The webinar session will look at some of the main reasons why your Internet connection might have slowed down. Time: 3.00pm – 4:00pm, BST. You can follow Technology4Business on Linkedin, Twitter and Facebook, where we’ll keep you up to date on our latest blog posts on Technology to help keep your IT Infrastructure and Network secure, safe and always connected.